We have gained a remarkable position in the market that is involved in offering Boat Propeller. We are a leading exporter in Boat Propeller. 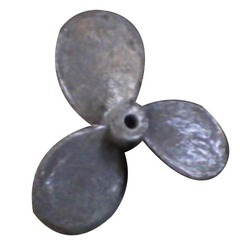 Using fine quality raw material and up to date techniques in our state-of -the art manufacturing facility, we offer Boat Propeller. We are manufacturer and supplier casting SS316L and 316 for fishing boat. Emerging supplier of Boat Propeller. Pioneer in offering Boat Propeller. We are able to manufacture Boat Propeller , with the vast support of our team. 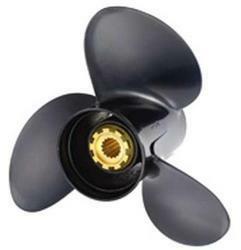 We are one of the trusted name in the industry offering Boat Propeller. We are a emerging Supplier of Boat Propeller. We are one of the best manufacturer of Boat Propeller. Available all type of Marine equipment.